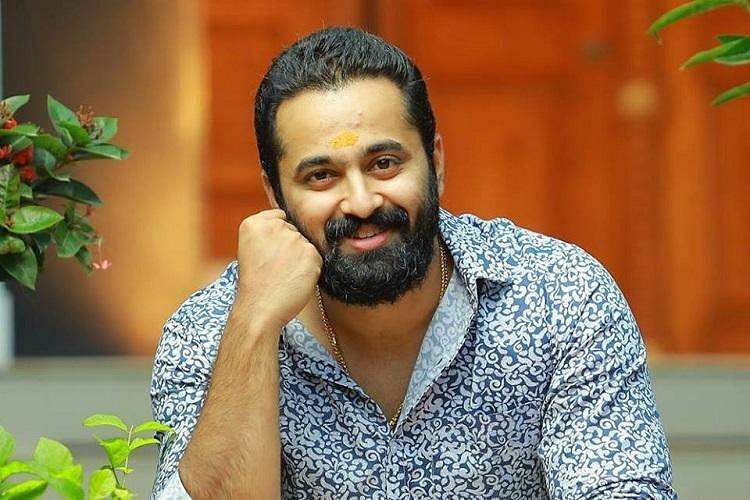 A new project starring Unni Mukundan has been announced. Titled Meppadiyan, the film will be directed by Vishnu Mohan. Maqtro Pictures, the production house behind hits like B.Tech, Sunday Holiday, and c/o Saira Banu, is producing it. Based on real events, Meppadiyan will also feature Sreenivasan, Hareesh Kanaran, Saiju Kurup, Lena, Kalabhavan Shajon, and Alencier Ley. Unni was last seen as a villainous character in the Nivin Pauly-starrer Mikhael. It was recently announced that he has joined Mammootty’s big-budget period film Maamaankam. He will be also seen next in Chocolate - Story Retold, an upgrade of the 2007 film Chocolate starring Prithviraj.